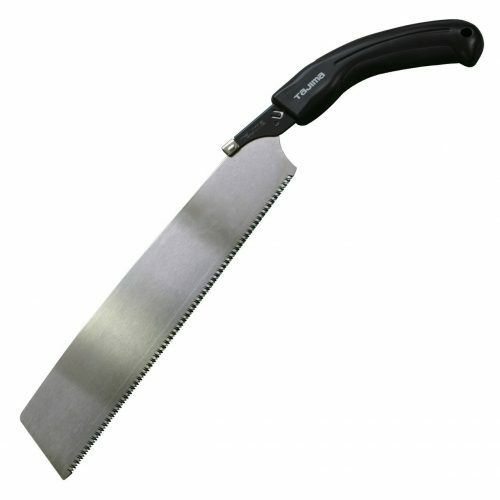 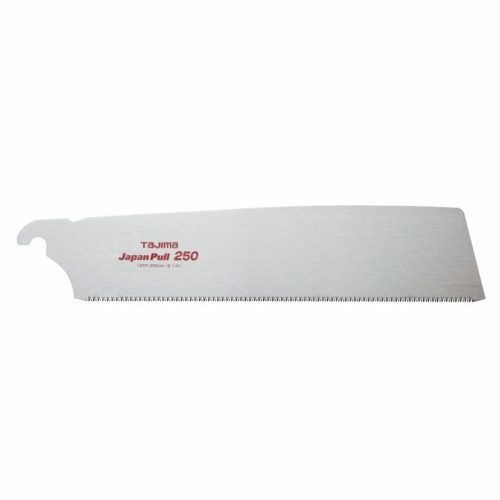 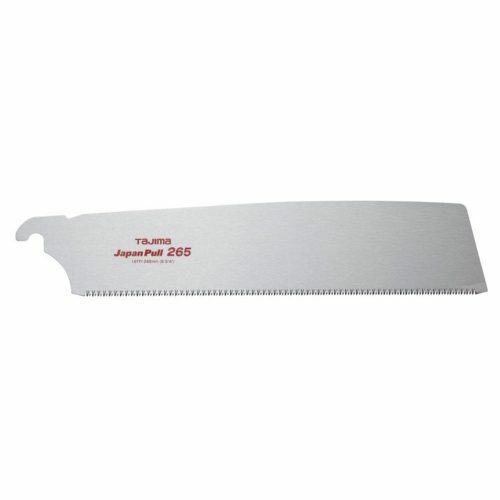 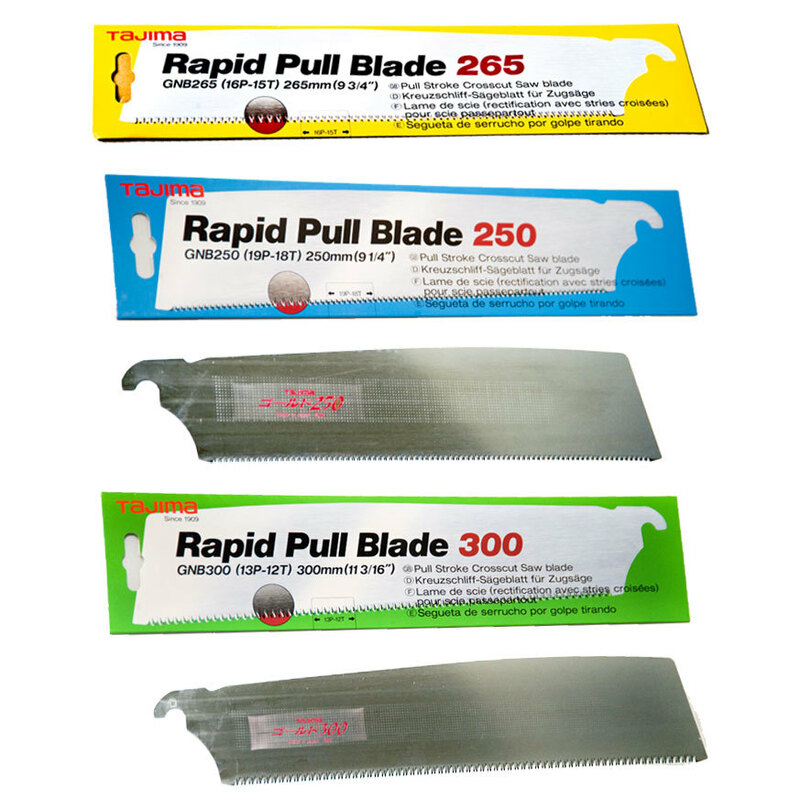 Replacement Blades for the Best Handsaw you’ll ever own! 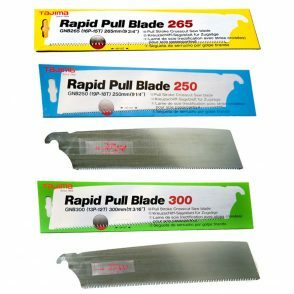 The “pull” action means the blade (and cut) will stay straight. 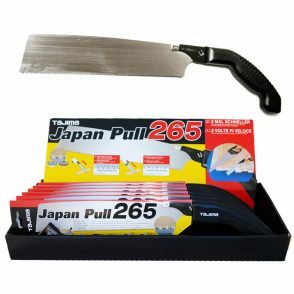 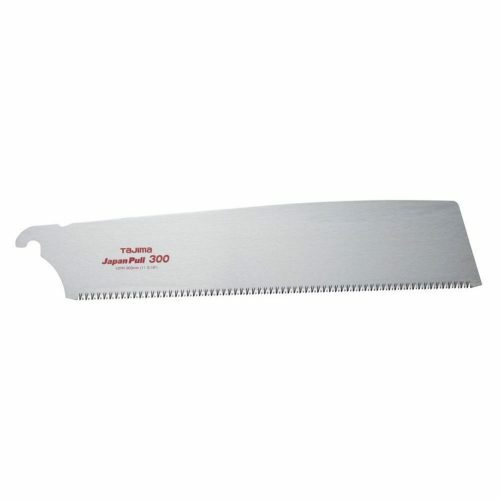 Great for fine and flush cuts. 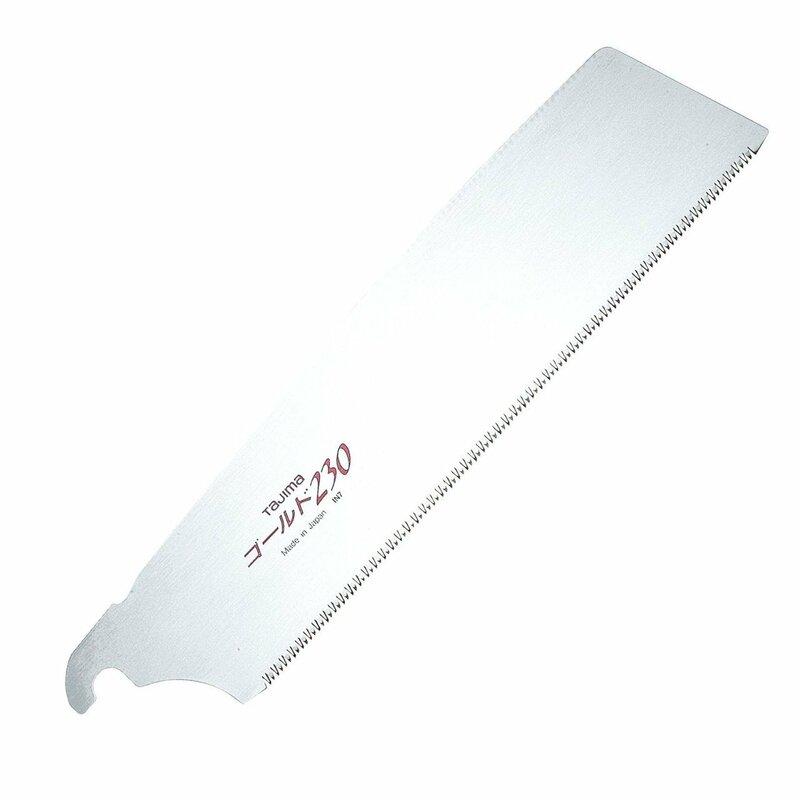 Will cut through a piece of timber in half the time of a traditional crosscut saw.